Several lifestyle diseases such as obesity and diabetes have been medically proved to be partly caused by lack of adequate body exercise. In modern day times, a lot of hours are spent in workplaces, and many find it hard to exercise even if they want to. But it is one thing to want to exercise, and another thing to find a safe place to exercise from. With very few modern gyms in Rwanda, Waka Fitness greatly stands out as a commendable place one can work out from to achieve some a healthy life style with the expert trainers. He praises Waka for his own health change, having been on its fitness program for two months. Nhongo has been exercising at the gym four times a week but also being cautious with what he chooses to enter his body. The results for his discipline and focus have made him lose weight and maintain a healthy body and mind. “Now I have got a lot more energy and I am able to do a lot more things because I am mentally fit,” he confirms. 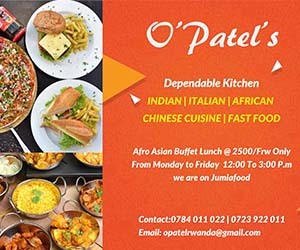 To the workouts, Waka Fitness has adds a range of healthy food options such as salads, smoothies, juices and vegetables that are always available at the gym. She says she has seen a lot of changes individuals she has worked with for the past six months she been at Waka Fitness. The gym boasts of bigger numbers of members who come to exercise at their convenience. The management reveals that they plan to create “Waka Entertainment,” an online entertainment platform through which workout videos and images will be shared for people across the continent. This will motivate more people to exercise without necessarily having a trainer around them, according to Nhongo. 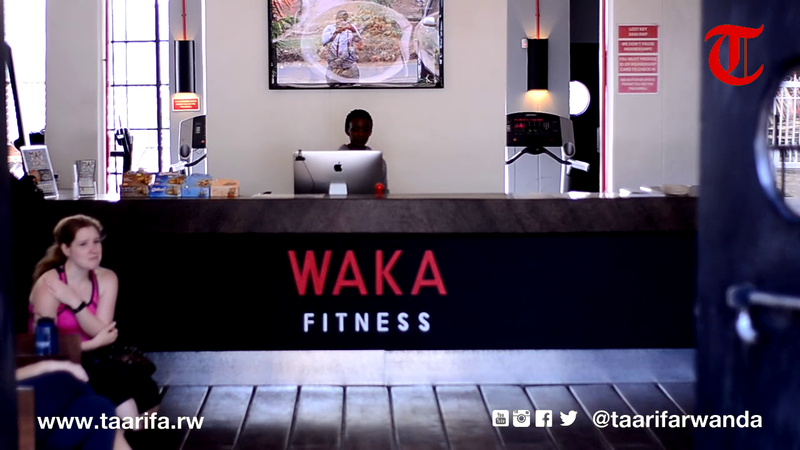 Waka Fitness, is the gym behind Waka Warriors event. It features intense physical challenges of traditional military obstacle course, combined with a strong community fan base.